BetaDwarf - Official Blog: Community Happenings - More announcements for you! Community Happenings - More announcements for you! 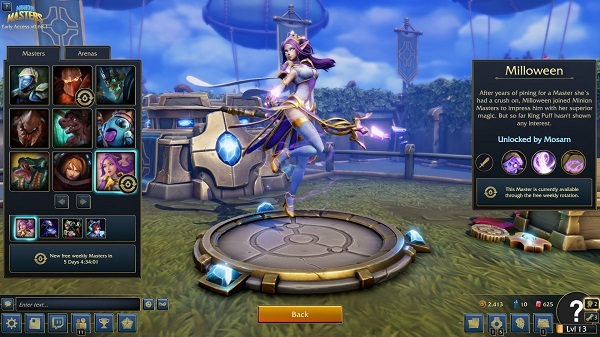 It feels like a relief for us to finally being able to talk about our partnership with Discord, their plans to launch an own game distribution shop and the availability of Minion Masters in this shop for free later this year. It just felt amazing to communicate to you what we had to keep secret for so long. Moving on from here, we have some more announcements to make. You're a streamer or someone publishing YouTube videos? You support us for free, you spread the word, and put a lot of effort into? We're honestly very grateful to have such a dedicated and engaged community. But saying 'Thanks' just feels not enough! Our Community Management is, therefore, working on a Content Creator Program, which will grant partnered content creators access to exclusive content to make their content feel more unique. 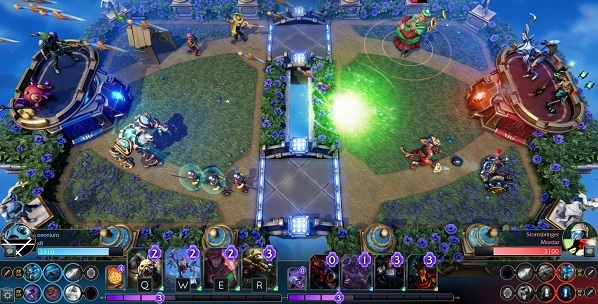 But also to give back some love and to further incentivize streaming and video creating around Minion Masters. The Content Creator Program is still a work in progress and many details have yet to be determined or polished, but active content creators can already get excited about access to exclusive content such as reveals, specials for subscribers, as well as other benefits. To become a partnered content creator, you'll have to fill out an application form and meet different requirements, such as a minimum stream time per week or a minimum amount of videos in a pre-defined timespan. The main purpose, however, is to bring you closer to us and support you on your way to build up and establish an audience. We hope to have more details on the Content Creator Program soon and if you have any suggestions for such a program, feel free to contact Erythais via Discord, Reddit, Steam or even the good, old email. While we want to encourage more people to become content creators and support our existing ones, we also want to support the competitive players more. King Puff Cup Season 3 is still ongoing, but we're already proud to announce more rewards for participating in tournaments during the next King Puff Cup Season 4 and casual tournaments. While we were going for a reward model that grows over time in King Puff Cup Season 3, we found out that our competitive players want to feel rewards more instantly. 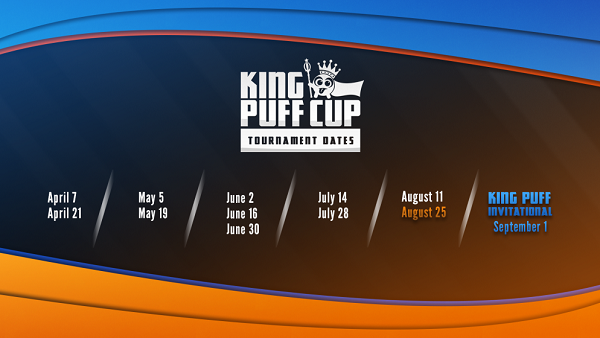 That's why we are working on special reward packages for every tournament of the following King Puff Cup Season 4 later this year! Fun tournaments shall also happen! Everyone needs something different from time to time & BetaDwarf wants to support casual tournament organizers more in their efforts to host and run successful fun tournaments. The rewards here will go away from the streamlined model you already experienced. We feel like different casual tournaments had different settings and themes. While that is much appreciated from our side, the streamlined rewards felt sometimes off. That's why we will go for more individual rewards for fun tournaments, that will try to fit into the setting & theme of these events. 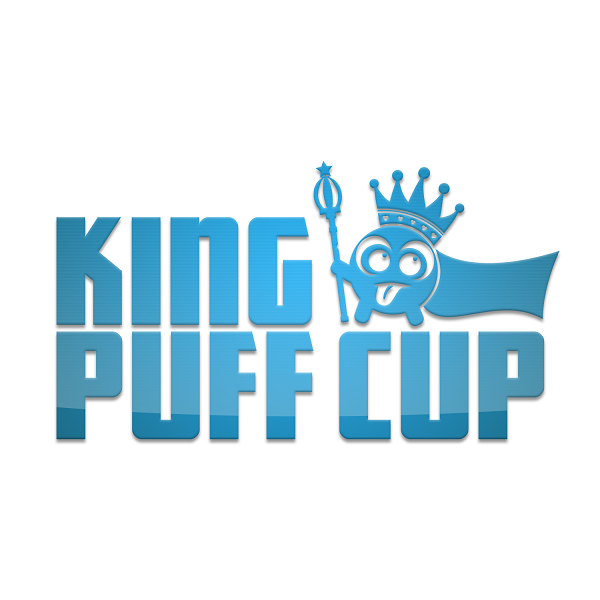 Details about King Puff Cup Season 4 will be released at some point after the King Puff Invitational, happening on September 1st. The last open tournament of King Puff Cup Season 3 is scheduled to happen on Saturday, August 11th at 13:00 UTC! The King Puff Cup staff will once again present to you finest Minion Masters gameplay live commentated on Twitch & we already know what we can expect: thrilling matches, crazy plays, and many, many exciting moments while watching the action on the flying arenas. Show your skills and battle the very best Masters at King Puff Cup 25 this weekend! All you need to know, as well as the sign-up information, can be found right here on our official Subreddit. Good luck!